Glazed pictorial card wrap, no inscriptions.192 pp. Clean and bright pages throughout. 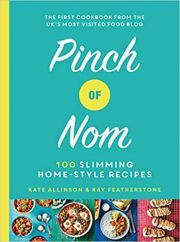 Over 100 delectable recipes. Includes all the basic stocks and essences- from confit to beignets; and pastries, creams and purees. (Any digital image can be provided on request).